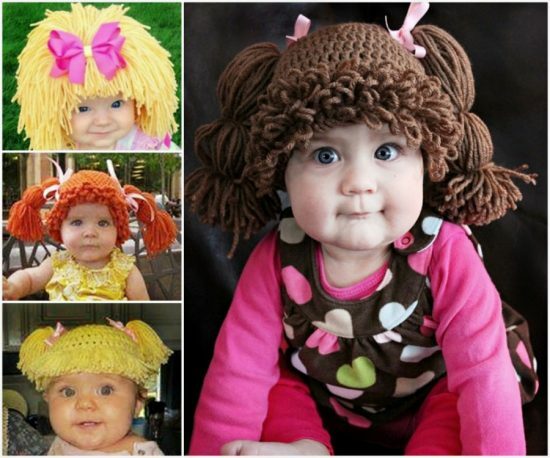 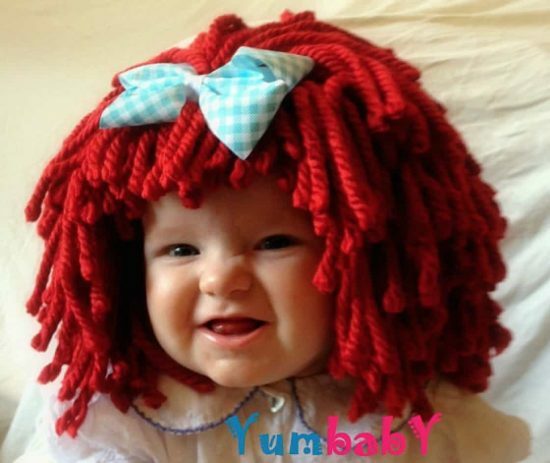 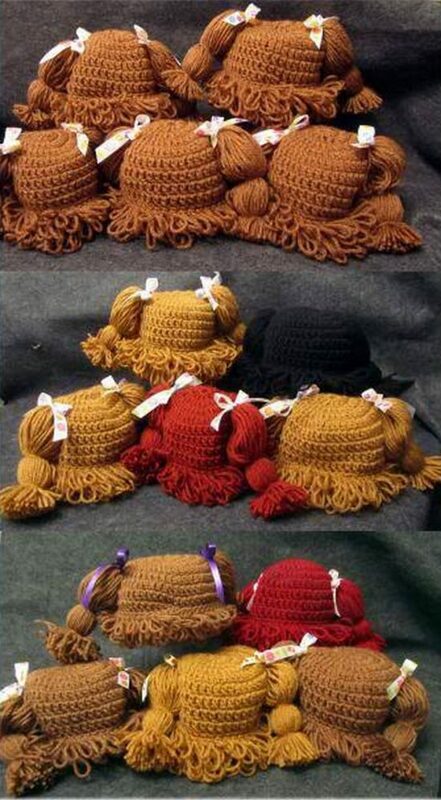 Everyone is going mad for these Crochet Cabbage Patch Hats Pattern Ideas and you will too! 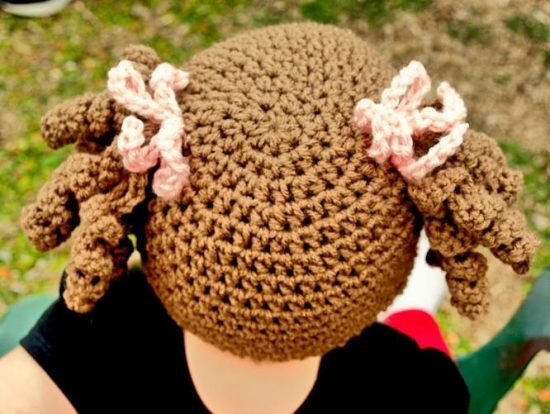 Check out all the pattern ideas now and be sure to Pin your favorites. 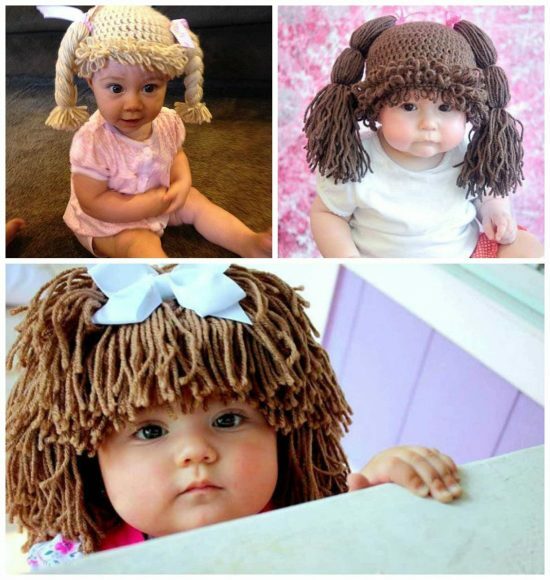 Are you on the hunt for a Crochet Cabbage Patch Hats Pattern? 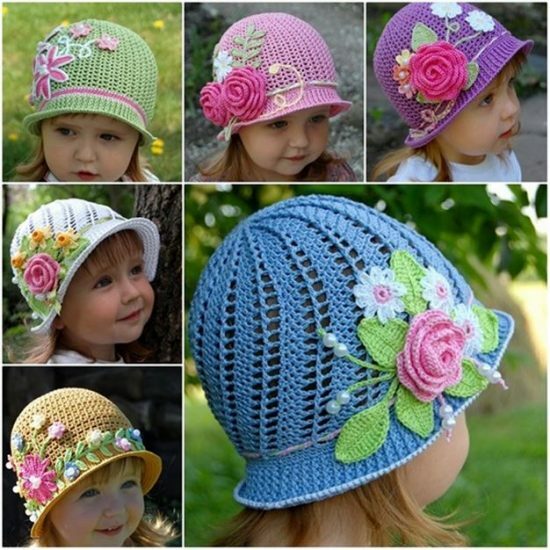 We have put together plenty of tutorials, instructions free patterns and even a video. 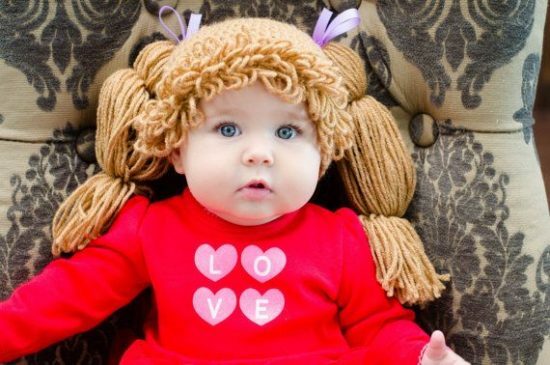 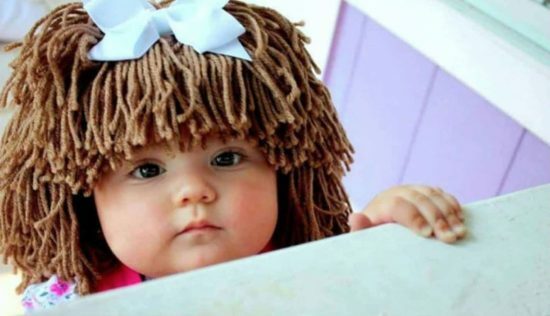 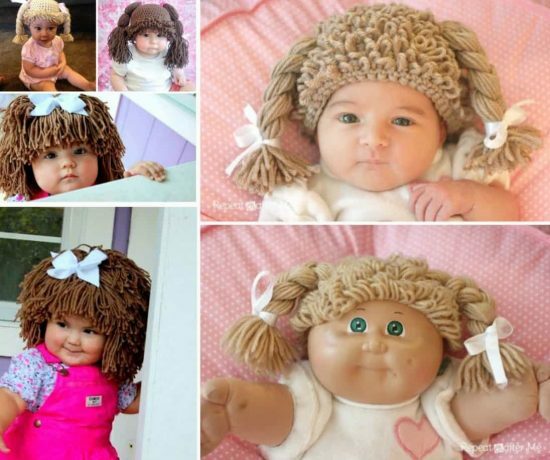 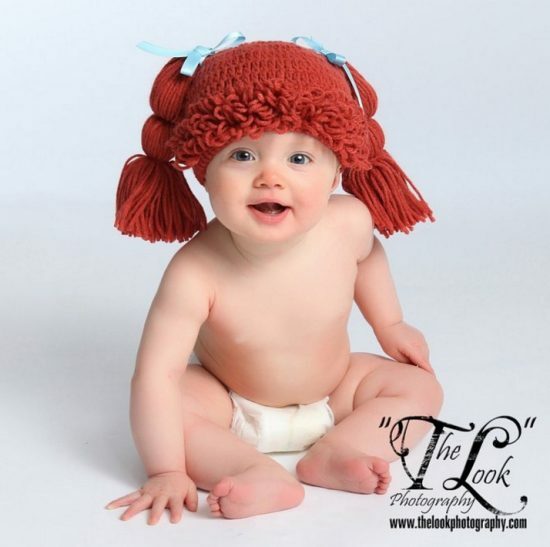 Your little one will love playing dress ups with their own Cabbage Patch Hat and with so many versions! 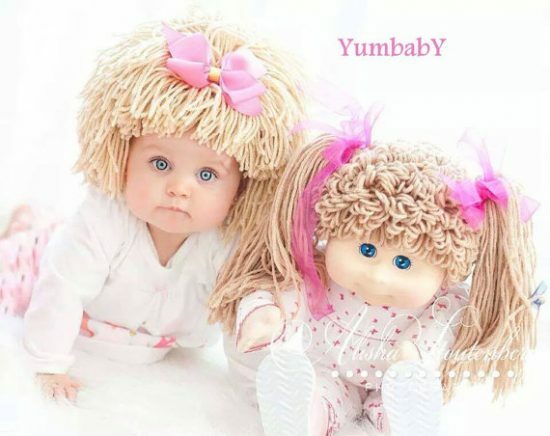 They are just so sweet and imagine the fun photos you can take! 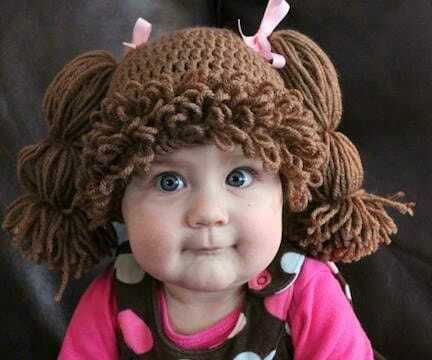 You’ll also love the Crochet Cloche Hats at the end of our post. 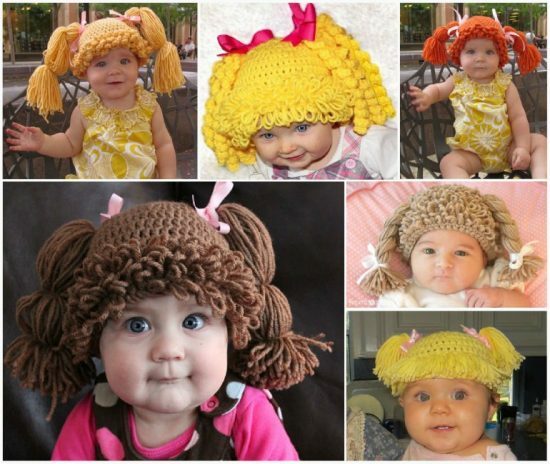 We have included a number of Free Crochet Patterns in the post plus if you don’t crochet but would still like to have one, you can purchase for a small price from Amazon. 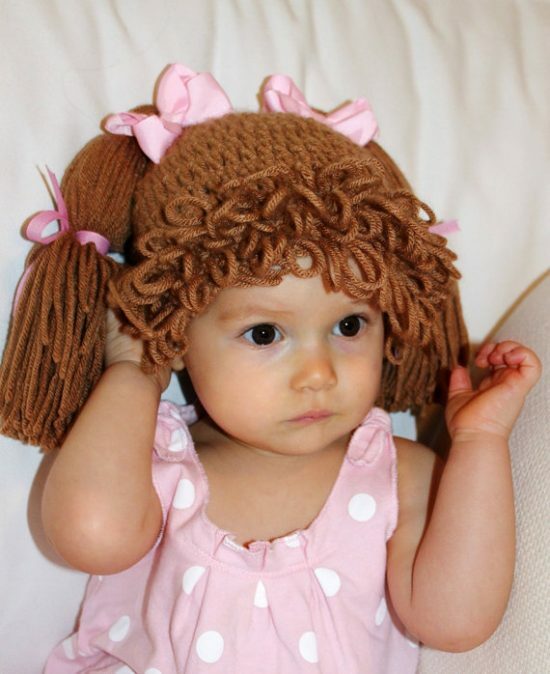 We have found an excellent video tutorial for the Crochet Cabbage Patch Hat and Crochet Jewel shows you how to do the Loop Stitch.